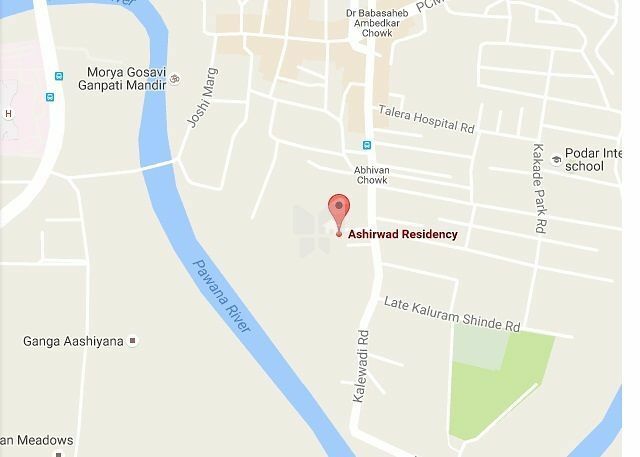 How Far is Ashirwad Residency? Ashirwad Residency is one of the popular residential developments in Chinchwad, neighborhood of Pune. It is among the completed projects of its Builder. It has lavish yet thoughtfully designed residences. Ashirvadh Promoters lives by a Philosophy of delivering superior value for money through carefully planned specifications and amenities atthe best possible price. Generating high levels of customer delight is the driving force behind all our endeavors and projects.We are proud to have achieved this through sheer innovation and a deep understanding of the emerging needs of our customers.Through a continuous process of market research and an ongoing quest for superior construction practice, we have succeeded in substantially minimizing our costs and thereby offer our customers with superior products at far lower prices. Each of our earlier successes has enabled us to cross newer thresholds in quality and customer delight. Founder and Managing Partner.